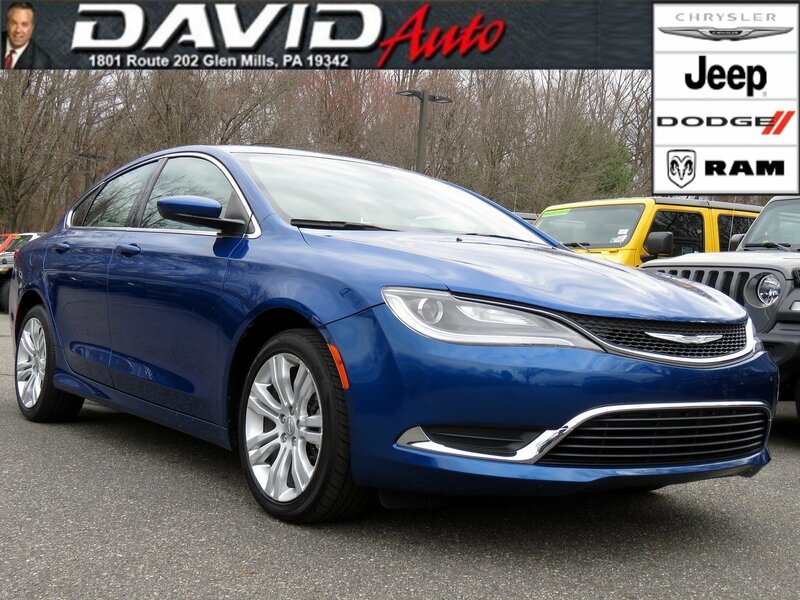 *Heated Seats | Rearview Camera | Push-Button Start | Bluetooth | USB Port*Get inspired by our One Owner 2015 Chrysler 200 Limited Sedan shown off in Vivid Blue Pearlcoat. Powered by a Tigershark 2.4 Liter 4 Cylinder that offers 184hp while matched to a 9 Speed Automatic transmission. 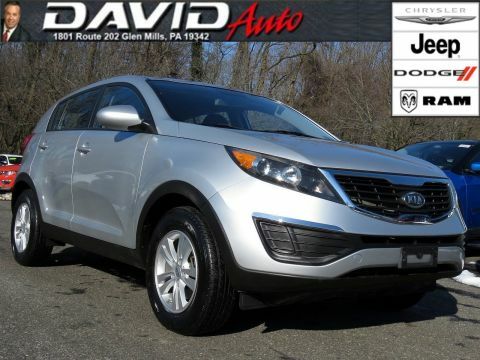 This Front Wheel Drive Limited will reward you with nearly 36mpg on the open road along with impressive acceleration. 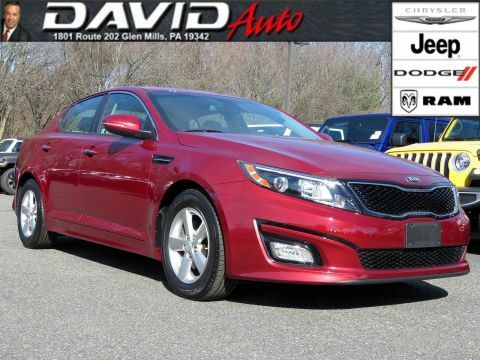 With precise steering and excellent steadiness around turns, you'll be inspired to take the scenic route home in this fantastic sedan. The sculpted aerodynamic physique of our Limited has a commanding presence that exudes sophistication with great-looking alloy wheels, body colored door handles, and lightly tinted windows.Inside the well-appointed Limited interior, you'll be impressed with the attention to detail and superior craftsmanship. Enjoy the convenience of keyless ignition/entry, heated seating, and a 60/40-split-folding rear seat for versatility. Uconnect with voice command for Bluetooth, a touchscreen display, and a sound system with steering wheel mounted audio controls, USB port, and auxiliary input puts everything right at your fingertips.Of course, Chrysler is committed to keeping drivers and passengers safe and secure with active and passive safety and security features like a rearview camera, multiple airbags, and more. 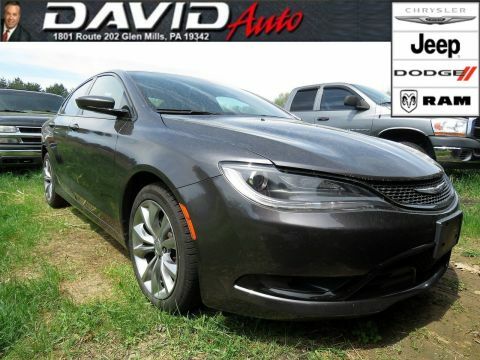 A smooth ride, composed handling, and sleek style await you in this eager to please 200. 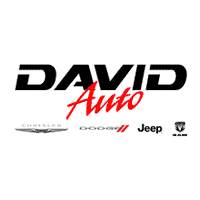 David Dodge prides itself on value pricing its vehicles and exceeding all customer expectations! The next step? Give us a call to confirm availability and schedule a hassle free test drive! We are located at: 1801 Route 202, Glen Mills, PA 19342.